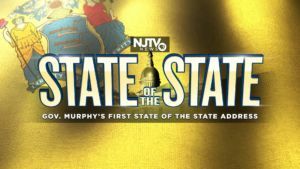 January 10, 2019— TRENTON, NJ — NJTV, New Jersey’s public television network, will broadcast live on-air and online coverage of Governor Phil Murphy’s first State of the State Address on Tuesday, January 15th. 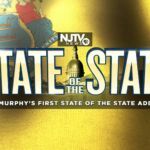 Coverage, provided by NJTV News, will coincide with actual proceedings which are expected to begin at 2pm, and include the Republican response and additional analysis. NJTV will air an encore of the Address in primetime the same evening, beginning at 8pm (check local listings). Click here for the livestream link with embeddable video of the Address. Media outlets may post this stream on their sites with credit to NJTV News. The Address will also be streamed on and can be shared from NJTV’s Facebook and Twitter accounts. 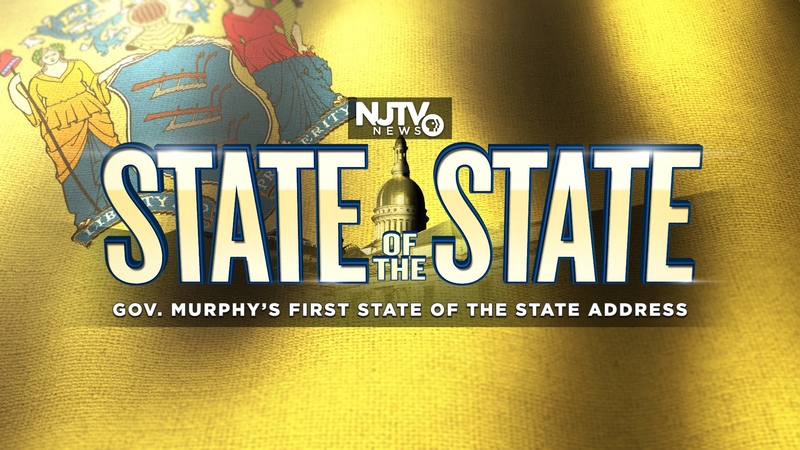 For more insight on the Address and other headlining news across the state, tune in to NJTV News with Mary Alice Williams weeknights at 6pm, 7:30 and 11:30pm. Funding for NJTV News provided by RWJ Barnabas Health, NJM Insurance Group, PSEG Foundation, Horizon Blue Cross Blue Shield of NJ, New Jersey Education Association and Independent College Fund of NJ.